Oakland University will welcome one of the world's leading experts on surveillance studies to speak on the topic "Between Homeland Security and Facebook: Security Studies Today." 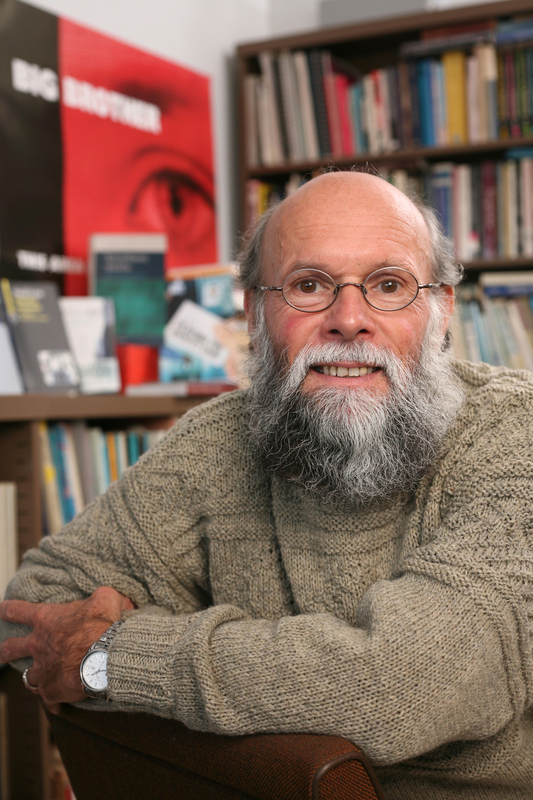 Professor David Lyon is research chair in sociology and director of the Surveillance Studies Centre and the New Transparency Project at Queen's University in Kingston Canada. 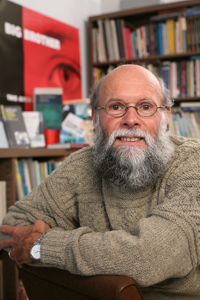 Among his many accomplishments, he is a founding editor of "Surveillance and Society," an international and interdisciplinary e-journal dedicated to surveillance studies. "We feel very fortunate to be able to host Professor Lyon given his expertise and experience in founding the Surveillance Studies Center," said Dr. Tom Lauer, an OU professor of management information systems and chair of the Department of Decision and Information Sciences. Lauer is also co-founder of OU's Surveillance Privacy and Security (SurPriSe) Committee, a cross-disciplinary faculty learning initiative. "We feel particularly privileged that he will be able to spend some time with faculty here who've spent the last year studying this issue as part or our SurPriSe learning community." Lauer said Lyon's presentation will also be of interest to many people other than scholars. "His talk will touch on issues of international security and the Internet – two things that are prevalent in modern life. These topics are particularly timely and they touch on issues that are clearly relevant to what we do and how we live in the world today." Lyon has worked on surveillance issues since the 1980s. He characterized the topic as a key issue for information-based societies in his 1988 book, "The Information Society: Issues and Illusions." Since then he has engaged in many debates over information politics and policy in Canada and around the world. Lyon's latest books include "Identifying Citizens: ID Cards as Surveillance," "Playing the Identity Card" and "Surveillance Studies: An Overview." The author and scholar also is the principal investigator for the New Transparency Project and holds a Killam Research Fellowship. Hosted by SurPriSe, Lyon's visit is part of the 2010 Borders and Frontiers program sponsored by the College of Arts and Sciences. It also advances SurPriSe's goal to foster interdisciplinary approaches to understanding surveillance, privacy and security through curricular development and research. The presentation will take place at 4 p.m. on Thursday, Nov. 4, in the Oakland Center Gold Rooms. It is free and open to the public. For more information, call (248) 370-3283 or e-mail to lauer@oakland.edu. Summary David Lyon, one of the world's leading experts on surveillance studies, will speak on the topic "Between Homeland Security and Facebook: Security Studies Today."